Hope you enjoyed. Continue to have a good weekend! 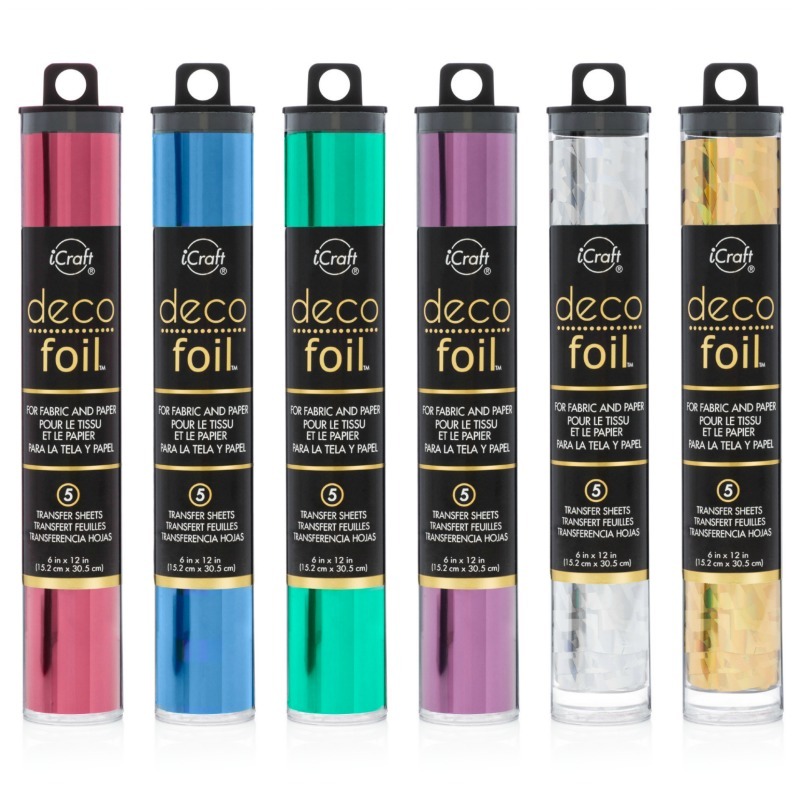 Absolutely BEAUTIFUL – so clean and so elegant – I love your watercolouring! Such a pretty card. Thanks for playing along with us at Cards in Envy. Your card is really lovely! The flowers are beautifully colored and the simple design is perfect. 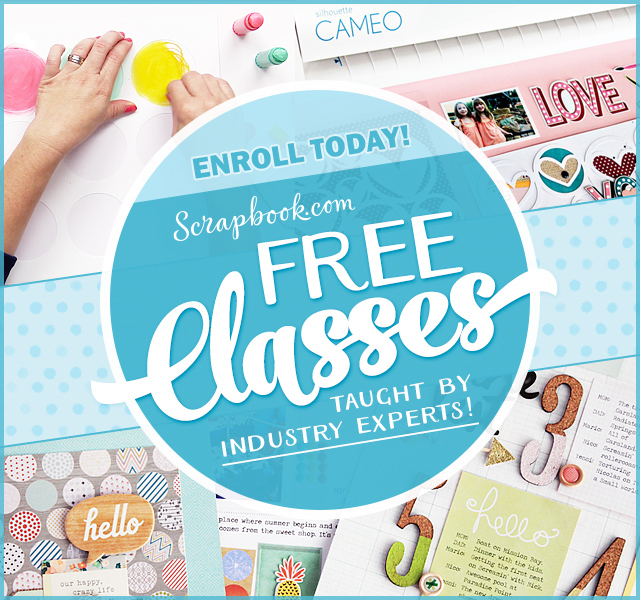 Thanks for sharing your creation at Savvy Handmade Cards. How pretty this is! Your coloring is beautiful, and I love the green and brown together. The paper twine was a lovely touch, too. Thanks so much for joining us in this week's Timeless Tuesday Challenge! I love the picture, and the card. I am so glad to see you using brown, have always stayed away from it because it seemed so harsh, but you've made it look soft and lovely. Good job! I think I am going to have to disagree with you…your card looks SO Classy and Elegant to me! Those beautiful flowers, fussy cut perfectly are so elegant! This is a very well made card, perfect use of the colors for this week's challenge! Oh my Gracielle! What an amazingly stunning card! 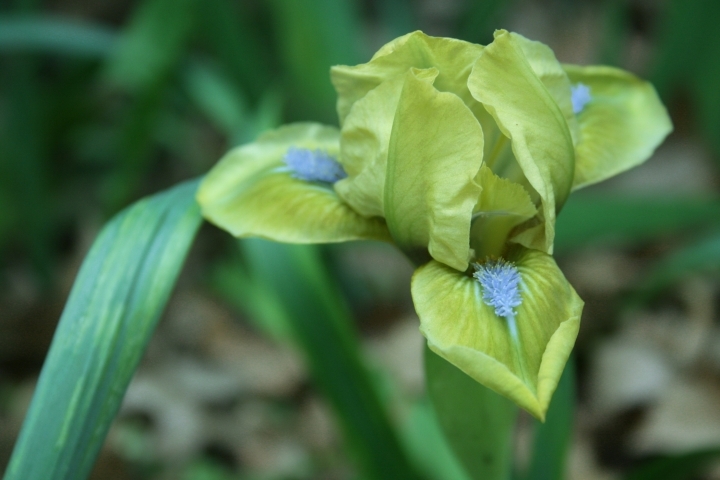 I don't think I've ever seen an iris with green and blue on it – it's gorgeous! Beautiful card! Thanks for joining us for our “Timeless Tuesday Challenge” this week at Flourishes! Beautiful Creation. Thanks for joining us this week for “Our Color Challenge – Green.” Good Luck. Beautiful card! I love the design and the gorgeous flowers! Thanks for sharing with our Think Green challenge at Cards in Envy! Beautiful watercoloring, and stunning photography! I think green may be in your future (she smiles). 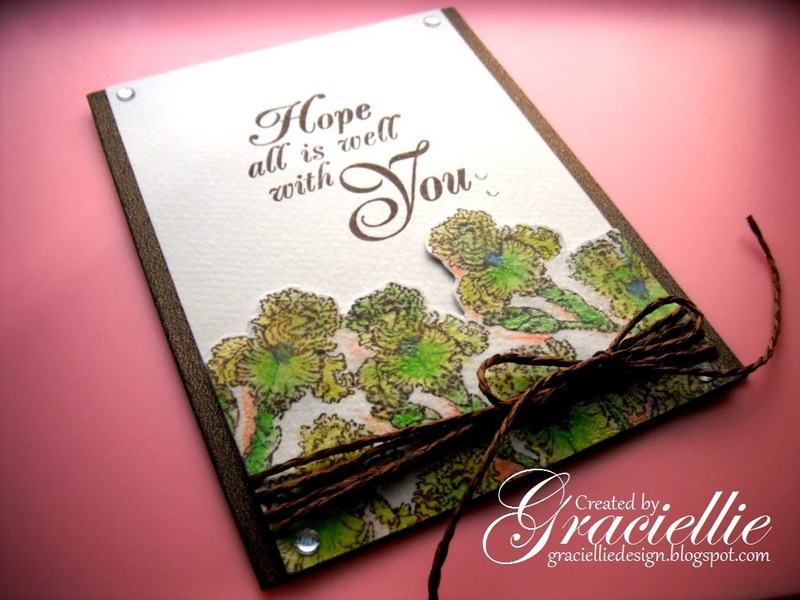 I'd say that you definitely rocked 'green' with this card! Your watercolored images are stunning. You really do ooze talent young lady! 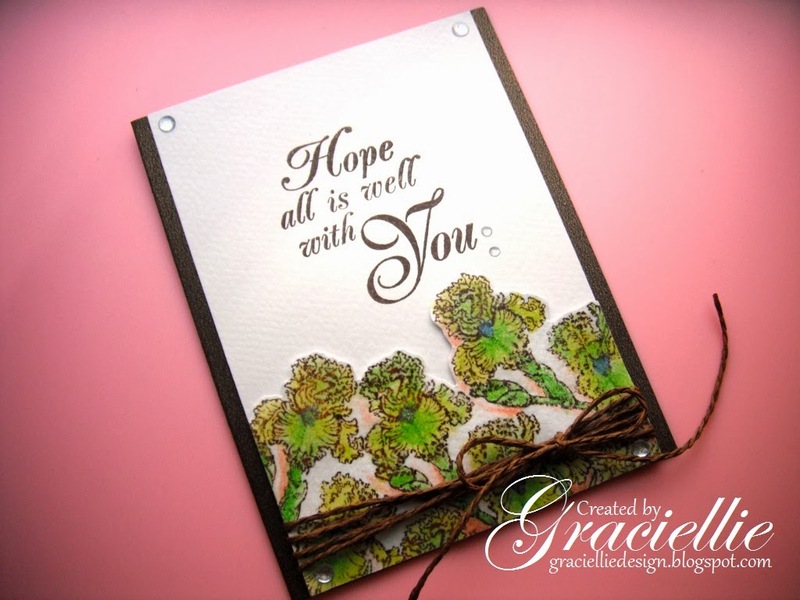 Fabulous use of the challenge colors – LOVE the twine bow and where you placed the sentiment (awesome font!). Thanks for joining us this week at CCC! Gorgeous colouring and great card! Wow, stunning card with so much texture. Love the twine you used too. Thank you for joining us at The Card Concept! So pretty, Graciellie! 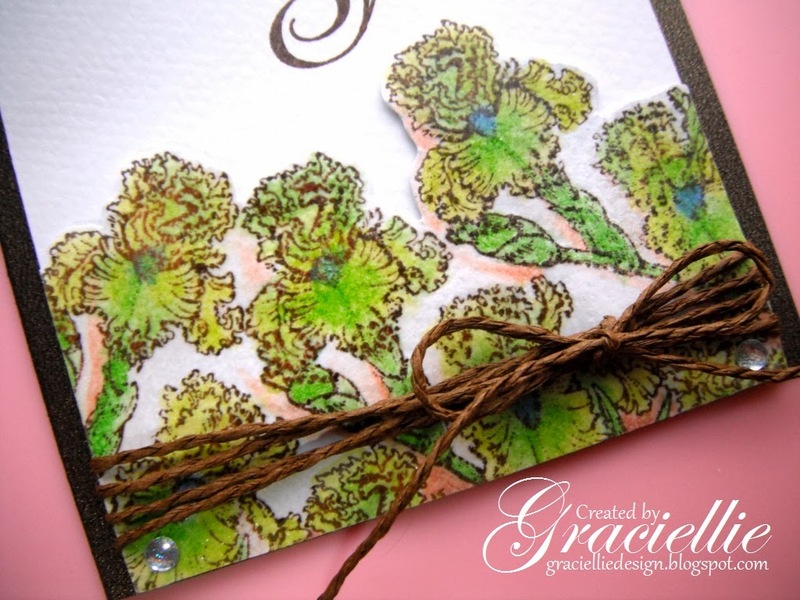 The watercoloring is gorgeous and your brown twine 'ties' it all together so well! Thanks so much for sharing with us this week at The Card Concept! such pretty coloring!!!!! sooo much for playing along with Cards in Envy!!! !